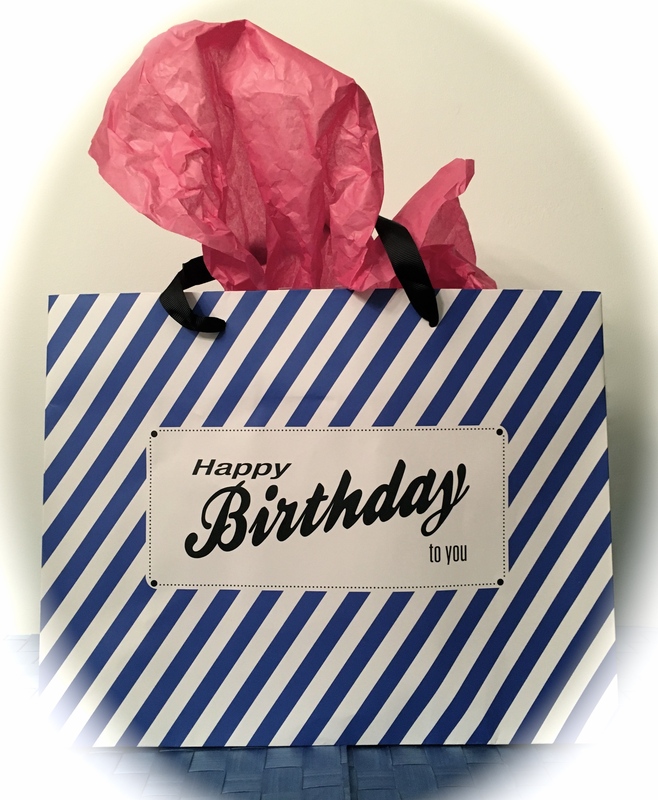 I’ve seen quite a few blogs about the pitfalls of intercultural gift-giving. One Chinese-Canadian woman overwhelmed her new boyfriend’s parents with “over-the-top” gifts. Western blogger Ruby Ronin nearly drowned in food and red envelopes from the parents of various Asian boyfriends. 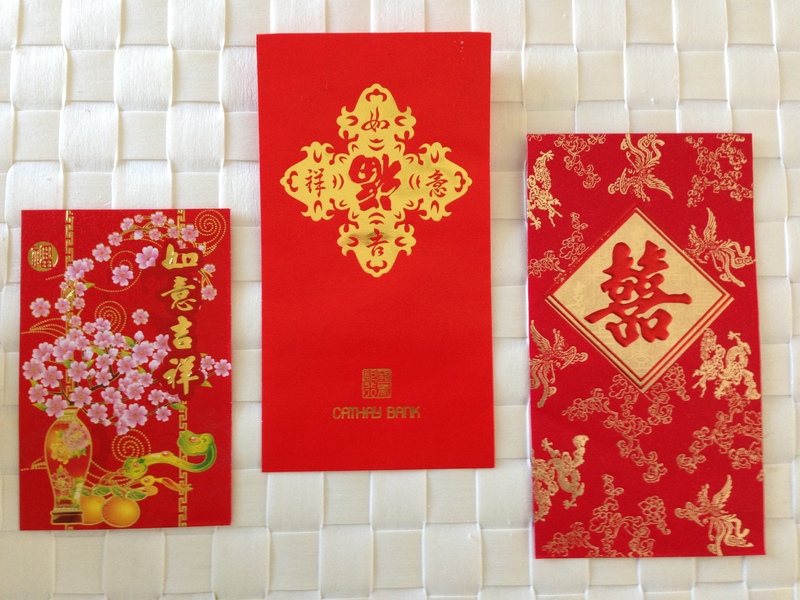 In which the white girl learns that not all red envelopes are created equal. When Andy took me to Hawaii for a friend’s wedding, I figured the wedding would be the worst part. I am not a fan of weddings. And then I met Andy’s parents (see posts 2, 3, and 4). Andy’s parents were not invited to the wedding. Hallelujah! My parents weren’t the ones getting married. Double Hallelujah!